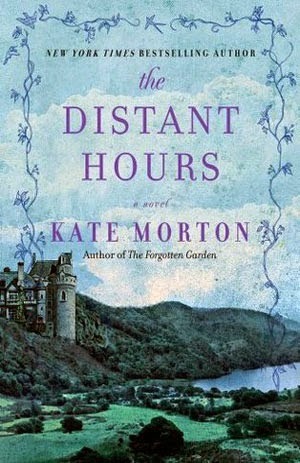 I just finished reading another Kate Morton novel. It feels like it took me forever! Actually, it did take me quite awhile, but...I haven't read as much this summer as I usually do because I've been traveling and working on writing my own book. The fact that it took me longer than usual is no reflection on the author or the novel. First let me say, I really like Morton's books. They are intricately entwined with multiple back stories, and she always ties up all the loose ends so nicely. I have a very busy mind, and her books insist that I stay focused on trying to figure out the mystery of the story. She keeps my mind from wandering when I read, which is one of the highest compliments I can give a writer. I will be the first to say, though, her books are difficult to truly enjoy unless you read one consistently. I read two other books while reading this one, and I put it down for two weeks while I was gone on vacation. You have to pay attention in Morton's books, or you lose the thread that makes them so delicious. I had a few false starts before I really allowed myself to get in to the story. That isn't the authors fault, though, it's my own. The Distant Hours is a good, solid story with more than one mystery to be solved. I loved the way it began with a child's scary story, which leads the reader into wanting to know the story behind the tale. In fact, I looked up the tale before I even went on with the novel. I thought it must be a real children's tale I'd never heard! I wanted to know more about it. Everything I searched, though, only turned up references to Morton's book. Of course, I couldn't find out more about it, only she could tell its story. She certainly got my attention. Such a clever woman! Once I began getting in to the main story, I was - at first - a bit disappointed that the conflict of the story was set in motion by a letter which arrives...fifty years late. I thought it a bit...cliché. What I didn't know was Morton had a different spin on the 'letter from the past' showing up. Typically, when such letters show up in a novel or a movie, it's from an old lover. This is not the case in Morton's story. As for the setting of the story, it is set in various parts of England and begins before World War I and goes up to the 1990s. The story revolves primarily around a castle, three sisters, and a lifetime of secrets. The father of the three sisters wrote the children's tale and, while he is not a main character in the story, his actions in the past leave a lasting impression on his daughters. The main character in the story, Edie, shows up at the castle to try to figure out the mystery behind the children's tale. Why she is the one who shows up to solve it...is a part of the mystery itself. Finishing this last Morton novel means I have now read all of her published books to date. This is the last one for me to review. I enjoyed them all, except The House at Riverton. It wasn't a bad novel, just a long, rather tedious one. If you want to read why it is my least favorite Morton novel, you can read my post from November 29th, 2013, entitled "A Reluctant Review,"...which is exactly what it was. 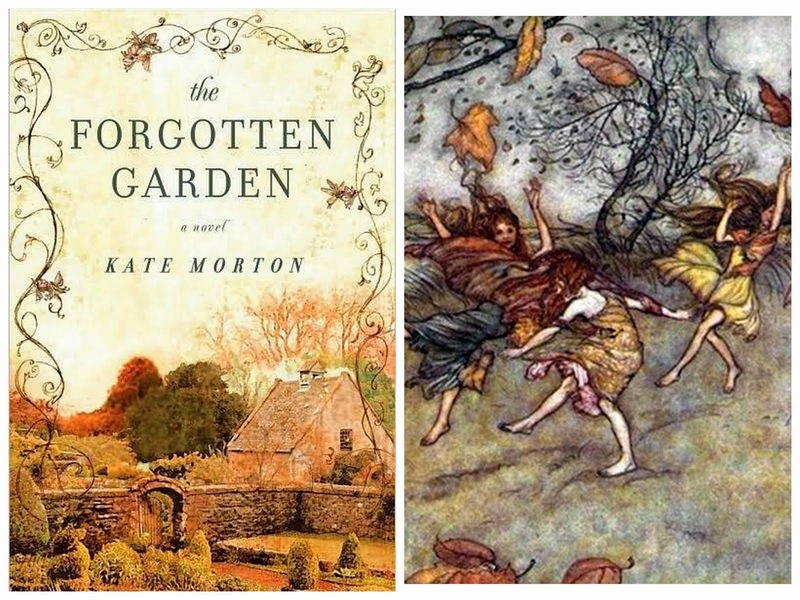 My favorite Morton novel is still The Forgotten Garden. It is near and dear to my heart. I read so many books that I sometimes forget which is which, but this is not so with The Forgotten Garden. The story and its characters have found a permanent place in my reading soul, much like Jane Eyre. Some stories you never forget no matter how many books you read.